Be warned you might be dropped into the middle of a project with no context. Or you might watch Beau spend most of his time scratching his head or playing with Sketch. Fun times! The After Dark sessions will be grouped by month. 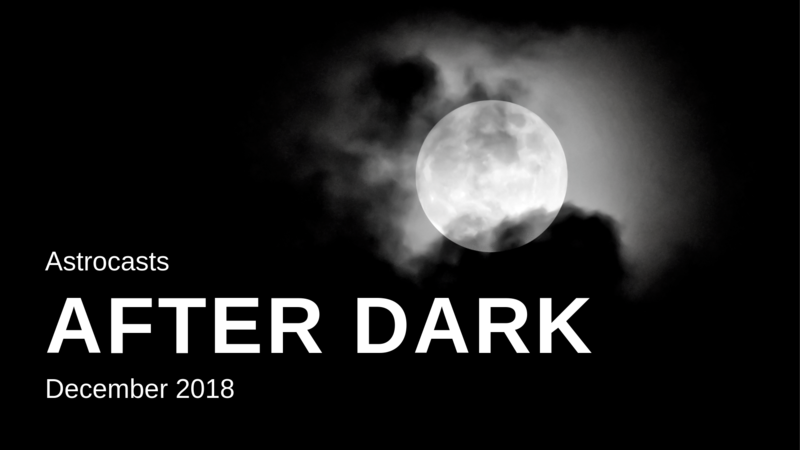 This project represents the Astrocasts After Dark sessions for December 2018. Don't expect individual sessions to be related to each other in any way other than they were all recorded during December 2018. In this after dark session, we set out to add a live dashboard for Astrocasts itself to help monitor viewership and (eventually) chat messages in close to real-time. We look at technologies like Pusher.io and Symfony Messenger and style everything with Tailwind CSS. Let's Start Building a Monster Multi-source Chat Bot! In this after dark session, we start building a monster multi-source chat bot. This is an experiment that ends up getting spun into a full-blown Astrocasts project. We leverage React PHP, Phergie, and integrate with our existing Symfony 4 application.